I absolutely love your blog! It's so incredibly helpful! 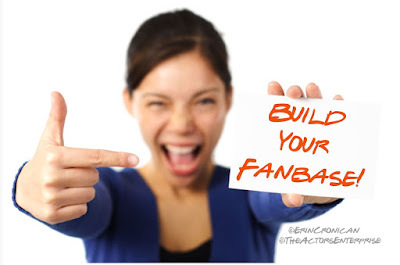 You mentioned that every actor needs to have a fanbase, a nd oh lordy, tell me about it. 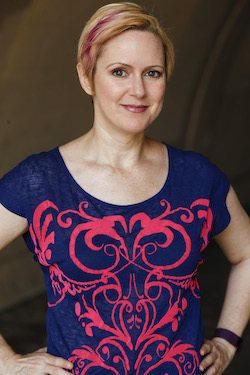 and created a blog back in February so my family and friends could follow my triumphs and setbacks http://thestrugglingactress.blogspot.com/ which I have my Twitter account linked to. I think the number one thing an actor can do is to cheerlead and support their fellow actors. We are all in this together. And good karma is definitely good karma, which you seem to be racking up plenty of! Thought I'd say thanks for it all!